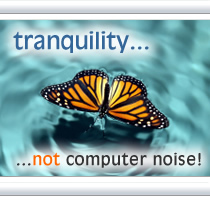 AcoustiPack EXTRA - Foam Blocks are manufactured and supplied direct exclusively by Quiet PC LLP, telephone +44 (0)1653 668000. 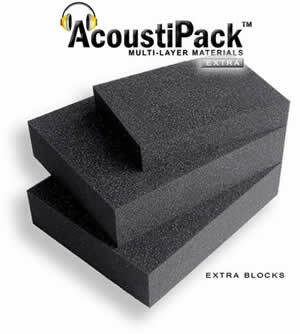 The new AcoustiPack EXTRA Foam Blocks pack contains 3 acoustic foam blocks. 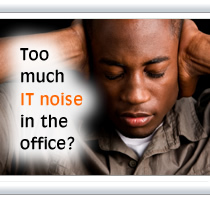 These can be used inside any vacant drive bays to help increase the absorption of unwanted sound energy. Once installed, the foam blocks also help to reduce the internal air volume inside your PC or server case, which in turn may improve airflow velocity and the cooling performance. The blocks are made from profession-grade dense acoustic foam, which is certified to UL94-HF1 fire rating. The foam is especially effective at absorbing sound at higher-frequency, such as HDD whine, or high-pitch noise from motherboard components. The foam is black, and flexible enough to squeeze into empty 5¼ inch or 3½ inch drive bays to pressure-fit. Suitable for any PC with a free 3½" drive bay, and/or a free 5¼" drive bay. NOTE: The blocks must not be used directly against warm components - always allow adequate circulation around adjacent components such as HDDs. 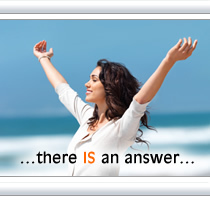 You may like to consider this product with AcoustiPack LITE (APL) or AcoustiPack ULTIMATE (APU). 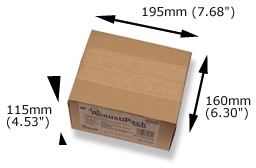 The EXTRA Foam Blocks product increases the internal surface area of an acoustic materials kit, and helps to absorb extra acoustic energy inside a PC or server case.